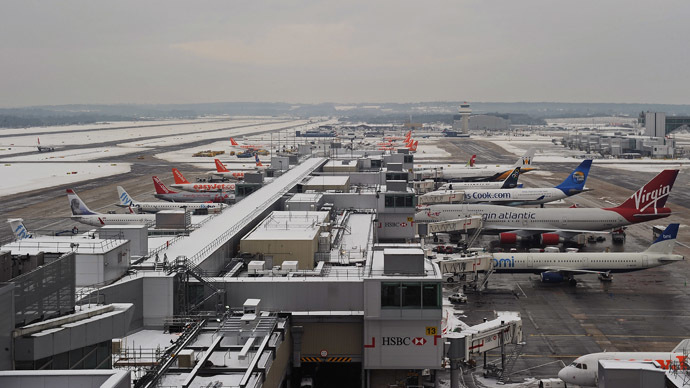 Technological advances in air traffic control may soon allow airlines to request preferential landing for their aircraft in the UK, based on the number of high-paying customers on board or those who need to make a connecting flight. 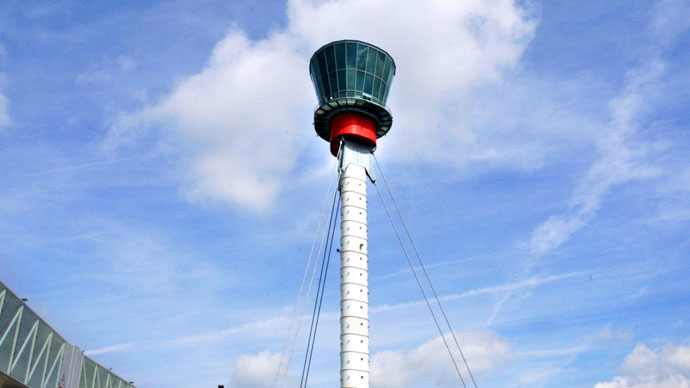 Chief executive of National Air Traffic Services (NATS) in the United Kingdom, Richard Deakin, told The Sunday Times that controllers in the tower – who handle some 6,000 flights daily – might use their discretion to give airliners access to the fast lane. 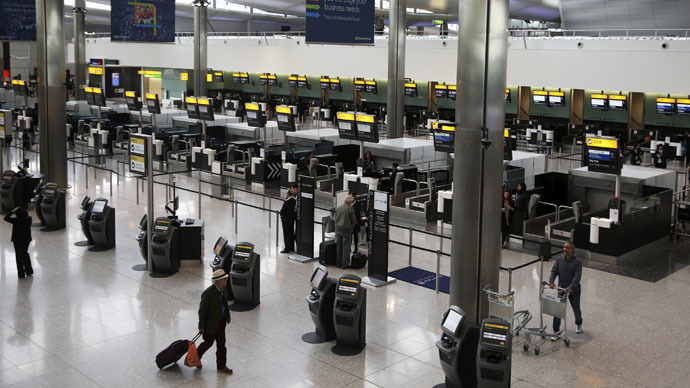 And while authorities try to transform the way controllers manage air traffic, Deakin said that some “premium services” for aircraft with “high-value customers” on board might be offered. “The commercial applications become obvious – tiered or premium services, giving priority to frequent flyers, loyal customers and high-value customers,” Deakin explained. However, he specified that airlines would not cut ahead of others, but would be able to set priorities for aircraft within their own fleets, changing the “first come, first served” method in air traffic control. 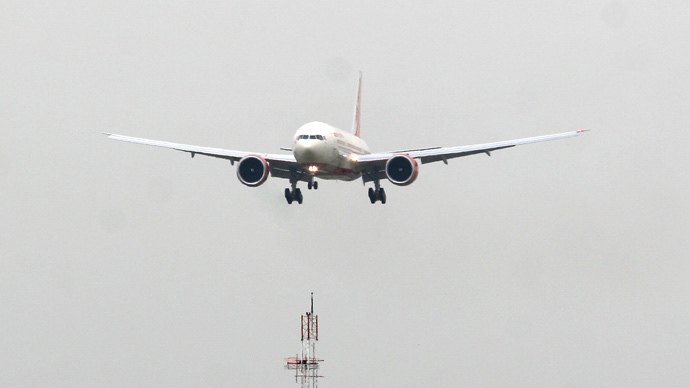 So whether it’s Virgin Atlantic, British Airways, or Aeroflot, as long as there are two or more planes of the same airline hovering over the UK airport space, one could request a priority landing. NATS aims to bring in a “four dimensional” system to UK airports that would allow the automation of more precise flight paths, Deakin said. Presently, controllers follow the “choreograph” approach to guiding air traffic. “Why not have a virtual tower in a regional centre where the controller can see and control everything with remote technology, sensors and infrared cameras?” Deakin said. The 4D trajectory concept is based on the integration of time into the 3D trajectory of the aircraft, aiming to ensure aircraft fly on unrestricted and optimum routes. The implementation of 4D trajectory management is being researched by Single European Sky ATM Research (SESAR) in the EU and NextGen in the US, and relies on the combination of an aircraft’s navigation and collision avoidance systems, as well as extra satellites to track down the aircraft during a flight.